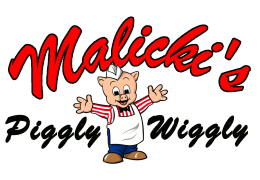 Malicki’s Piggly Wiggly began as a single store operation on May 22, 2011 at 5201 Washington Avenue in Racine. With more than 200 years of total grocery experience, Ralph Malicki and his team began building a foundation with an emphasis on first-class customer service and high-qualtity products. Throughout the years, Ralph, his sons, Alex and Ben, and great team have not only made signifcant improvements to the store, but have also given back to the community through both donations and volunteerism. On September 5th, 2014, Ralph Malicki purchased a second store located at 2201 Rawson Avenue in Oak Creek. Ralph and his team had quickly began making vast improvements to this store as well. Through this second location, Ralph and his team are able to provide a greater leverage and increase buying power between the two stores. 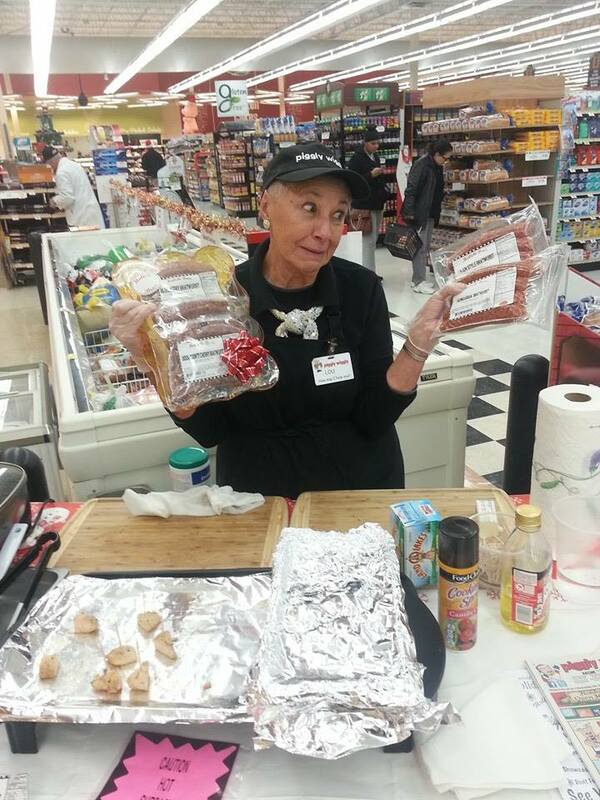 As of 2016, both the Oak Creek store and Racine store provide superior customer service, a large variety of products, and even MORE community involvement. Malicki's has the specialty and local products you need as well as the basic products on your shopping list, with “best in class” customer service.